Kira Bessey is originally from Rexburg, Idaho. She attended Brigham Young University-Idaho where she earned a Bachelor of Arts in Dance. While there she danced with the school’s touring company, Dance Alliance, and was able to perform across the United Stated as well as Costa Rica and Panama. She also enjoyed directing and choreographing for the student run dance company on campus. While in school she danced with two non-profit dance companies with the goal of expanding arts in the community. 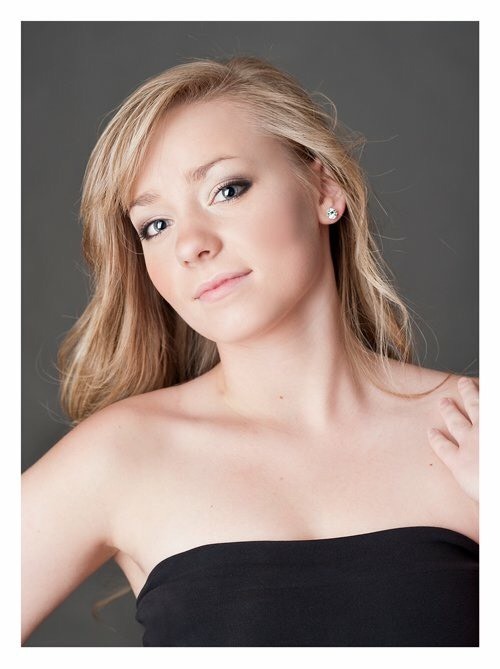 She is currently attending the University of California Irvine, pursuing her masters in dance.